With rising economy and affordability, ownership and use of personal vehicle is increasing at a rapid pace. And with globalization, people are shifting base from one place to another at a significant pace. 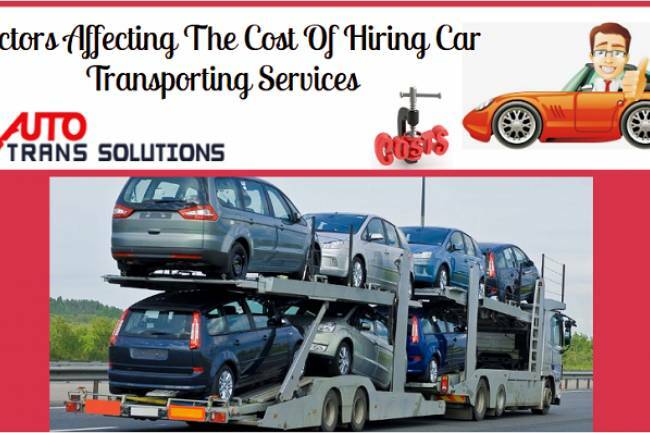 Both these factors when the combined call for reliable Auto Transport Services that will take care of the transportation of their cars. While road trips are indeed fun and exciting, they come with a lot of challenges. But at times, it also gets boring and tiring if you have fewer numbers of people with you or driving down alone. 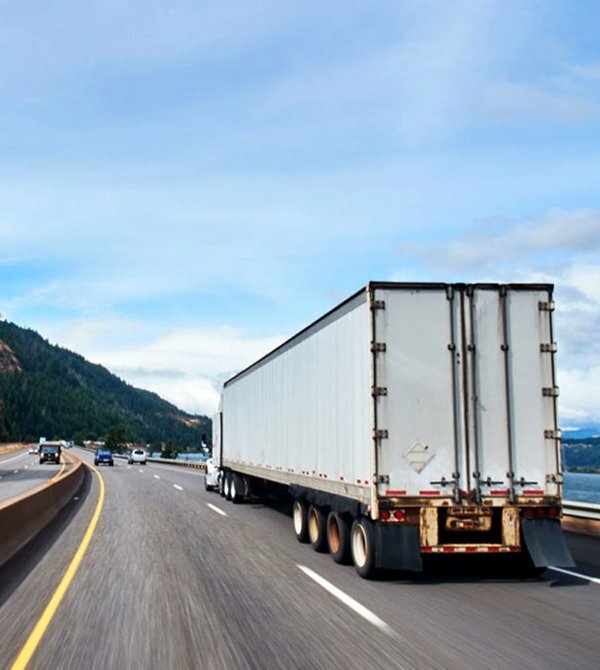 Here are five reasons we’ve shared why you should consider Vehicle Delivery Services overdriving it yourself. When you drive, the meter scale on your car dashboard consequently goes up. 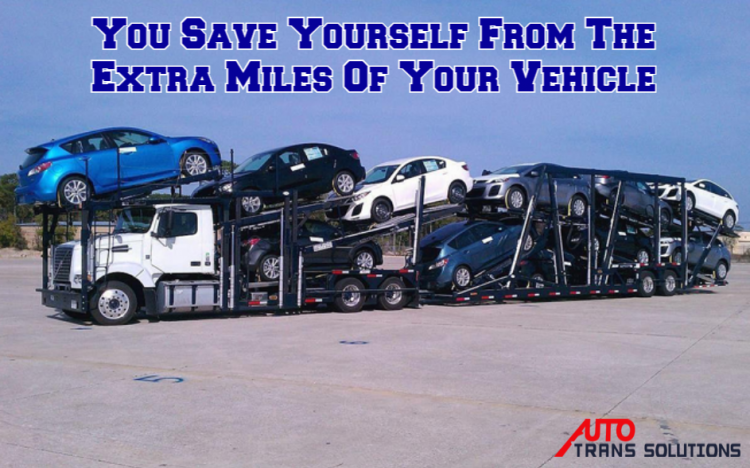 The more miles you drive, you more your vehicle ages. This will affect its value when you put it up for sale. 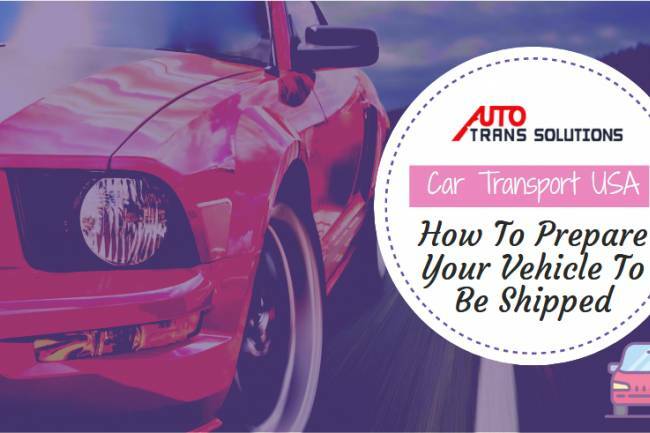 Furthermore, not only the meter, when you run your vehicle, you’re going to put wear and tear on the engine, wheels, body, and overall appearance of the vehicle which further decreases the value of it. This holds true for the interiors of the car as well. Shipping, on the other hand, doesn’t raise the meter. 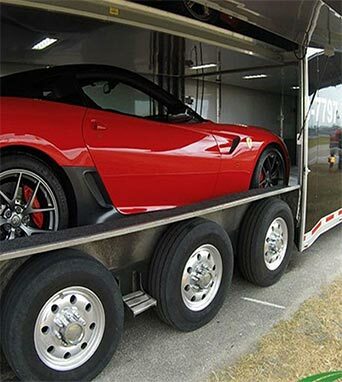 It sits safely in the container just like a passenger and gets shipped from one place to another without having to run those extra miles. 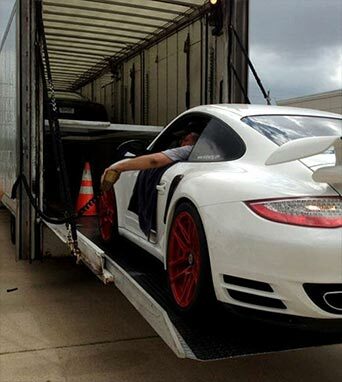 It keeps the vehicle in the same condition when you had packed in and it gets delivered to your destination. This is true for both normal and premium car models. 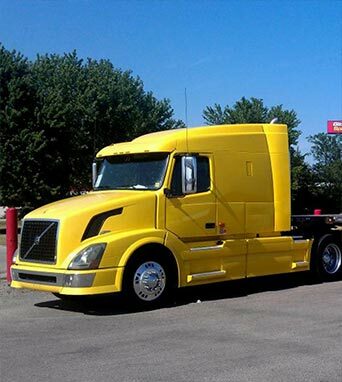 Thus, shipping your vehicle is an excellent way to maintain a high resale value. Despite how much fun road travelling is, it comes at a cost, and one of them is your time. It is a big factor for many people, and some have even touted it as the most valuable asset a man can possess. Driving it down to your destination is time-consuming. Depending upon the destination, the road trip will be hours, days, or even weeks. Until and unless you’re completely free from any duties and can afford that much hour, you shouldn’t consider driving it down yourself. You can invest the saved hours back into something which will be much more productive. 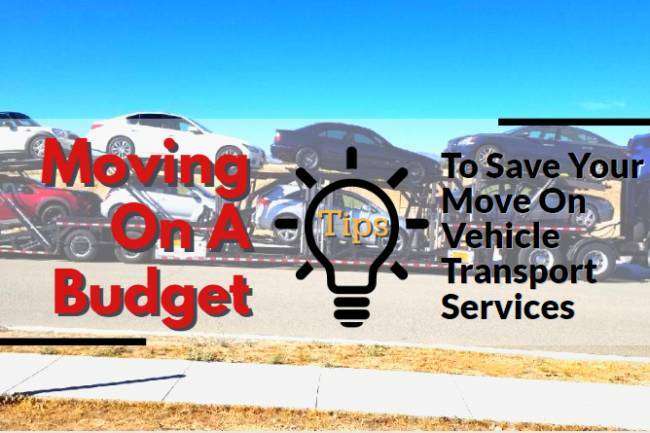 For example, if you’re shifting from a city and moving to a new location, you can use the time in renovating your new home and making it livable before your vehicle arrives. Or you can explore your neighbourhood and get a sense of what it’ll be like to live there. By driving down all the way to your destination, you not only end up consuming your precious time but also exhausting some hard-earned money that you could have used somewhere else. Fuel is one major cost driver. Driving a car requires a lot of energy which comes from the gas or petrol. 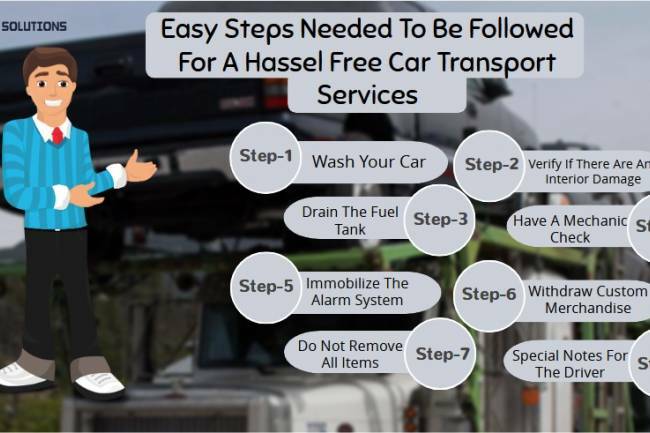 Therefore, you’ll be refuelling multiple times along the way which increases the cost of shifting your car by yourself. Additionally, there are costs of your food, accommodation, and other miscellaneous charges. 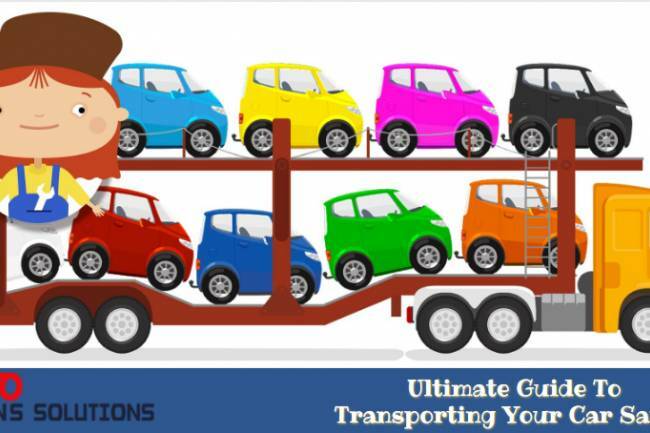 With Vehicle Delivery Service, on the other hand, you’ll have to pay less than what you would have paid if driven yourself. 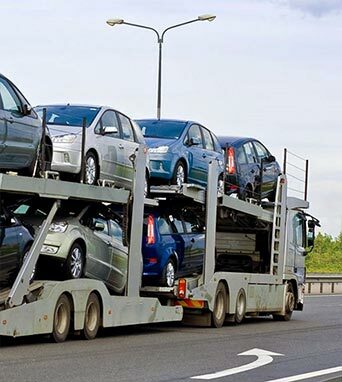 As multiple vehicles are shipped at once in a container, it subsequently reduces the overall price per vehicle which is reflected in the amount they bill. 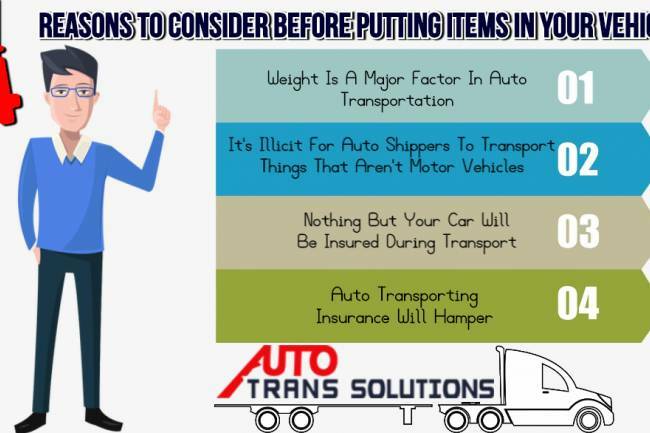 Thus, if you’re looking to save few bucks, whether to choose an Auto Delivery Service or not is a no-brainer. 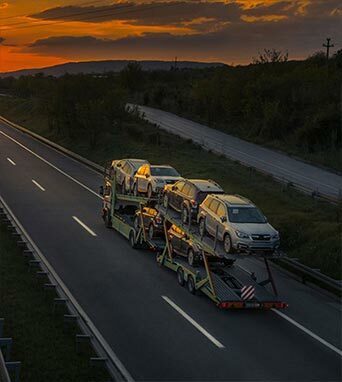 By choosing a Vehicle Transport Service, you’ll ensure that you’ll be on the safe side. Driving for long distances or even shorter routes is howsoever risky. 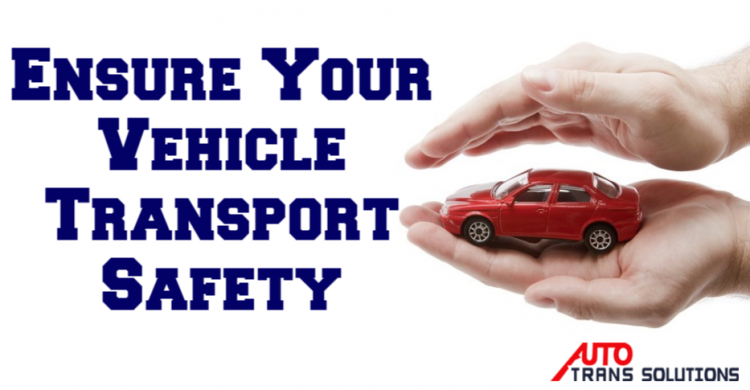 You’re always at a risk of damaging your car or yourself. Therefore, it is wise to take a flight or train and let your transfer service company handle it. Even though they are not completely safe either, they are nevertheless a better option. 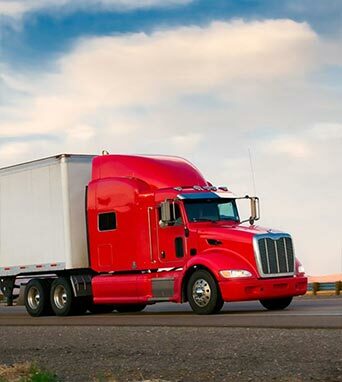 Even if your vehicle incurs damages with the shipping company, they’ll be paying for it and not you. 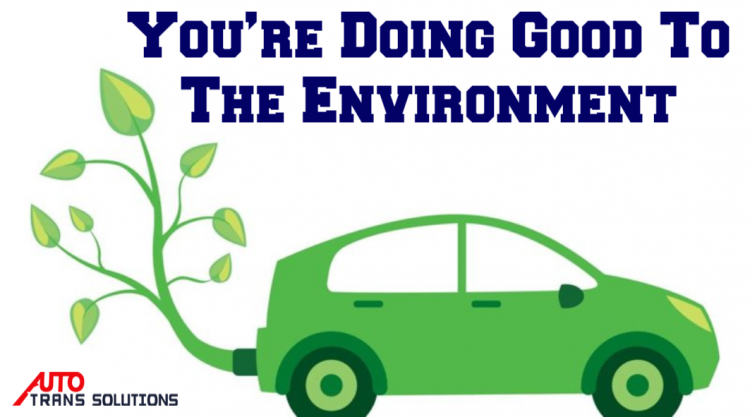 When you use a Car Relocation Service for shipping your vehicle, you’re not only doing good for yourself but also for the environment. The relation between the number of cars on road and pollution is pretty simple. The number of vehicles running on the road implies more air and sound pollution; fewer vehicles means less pollution. Therefore, the government encourages people to use public transport. 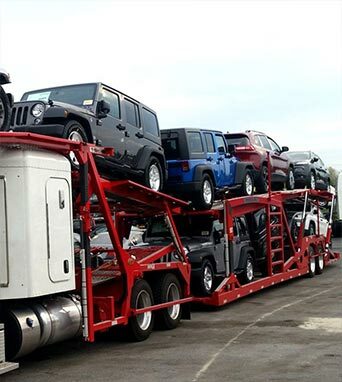 We ship at least four to five vehicles at a time. 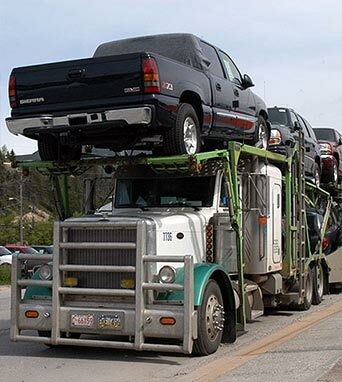 So for every three cars, there will be one truck on the road which creates less pollution. 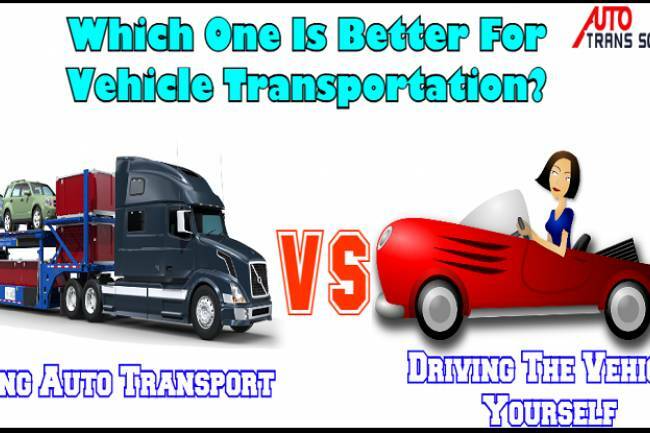 Both the transportation methods have their own benefits and shortcomings. With the above benefits in mind, it should be easier for you to decide which one to go for. 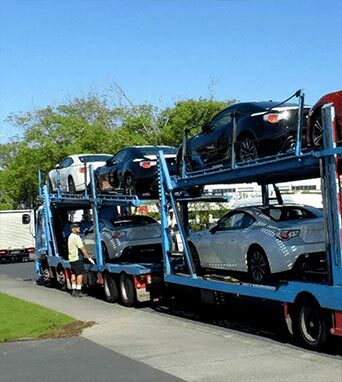 If you’re looking for a reliable Car Transport Service provider in the US, contact Auto Trans Solutions today!